In 1990, Catonsville resident Charlie Kucera discovered an illegal garbage dump at the University of Maryland, Baltimore County where the bwTech@UMBC Research and Technology Park is located today. The university cleared away the contents of the dump relatively quickly, but the residents of Catonsville saw the discovery as evidence that UMBC did not care about the environment. This incident worsened the already strained relationship between the residents of Arbutus and Catonsville and the UMBC administration. The next year, UMBC announced to the public their plans for a research park—the first university research park in the state of Maryland. While some residents were enthusiastic about the possible job opportunities and improvement to the local economy, Charlie Kucera and other residents were unconvinced of the park’s potential. Their opinion of the university had been damaged by their discovery of the dump, on top of which, they were concerned about adding another large scale building in close proximity to their homes and were wary of increased traffic and possible chemical leaks which could harm the environment. Despite the community’s objections, plans for the research park continued. Residents felt slighted by the university’s unwillingness to incorporate them in the decision making process. These discrepancies led to a series of zoning conflicts between Arbutus, Catonsville, and UMBC administrators lasting for nearly a decade, halting any and all construction. 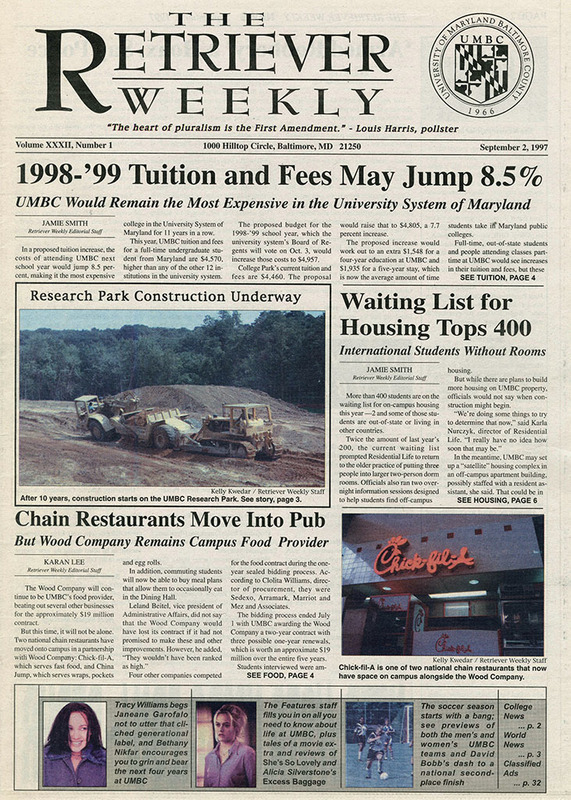 When UMBC finally agreed to scale back the size of the research park in 2000, work began on the bwTech@UMBC Research and Technology Park. 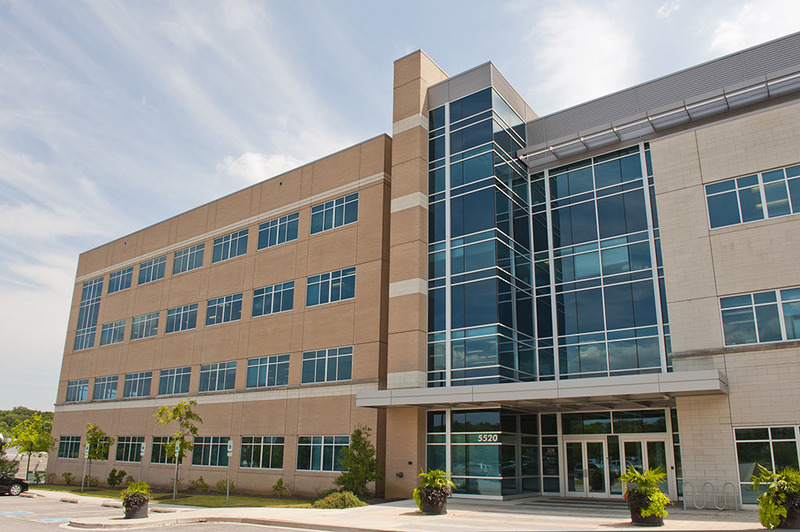 Since the completion of the first buildings in 2002, the research park continues to be a thriving asset to the university. The research park’s two campuses, bwTech@UMBC North and BWTech@UMBC South, are both nationally recognized science and technology business parks that provide a home for over ninety different technological companies and research institutions to this day. Chelsea Mueller and Sarah Huston, “UMBC Research Park,” Explore Baltimore Heritage, accessed April 19, 2019, https://explore.baltimoreheritage.org/items/show/548.